Endodontic therapy, also known as root canal therapy, can occasionally be an option to save a tooth from extraction when other solutions, such as fillings, aren’t appropriate. At Miami One Dental, our skilled team will assist you using the latest techniques, keeping you comfortable throughout the procedure. 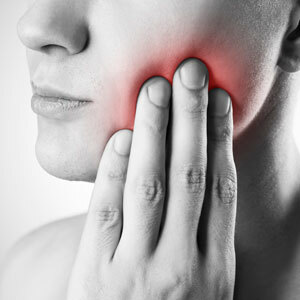 If you have a severe toothache or an abscessed tooth, the nerve inside of the tooth may be infected. A filling or crown can’t restore your oral health once an infection has found its way into the nerve. Instead, the pulp tissues can be cleaned and the canal sealed off to prevent the bacteria from spreading. Though many people think a root canal is associated with discomfort, the actions we take will ensure that you’re fully numbed each step of the way. If necessary, an antibiotic can be prescribed to you before beginning treatment to clear up the infection. While you’re in the chair, we’ll gently clean out areas of infection, create the seal and place a crown if needed to strengthen the rest of the existing tooth structure. If you’d like to get started on improving your smile, contact us today! We offer convenient Saturday appointments and accept health funds.